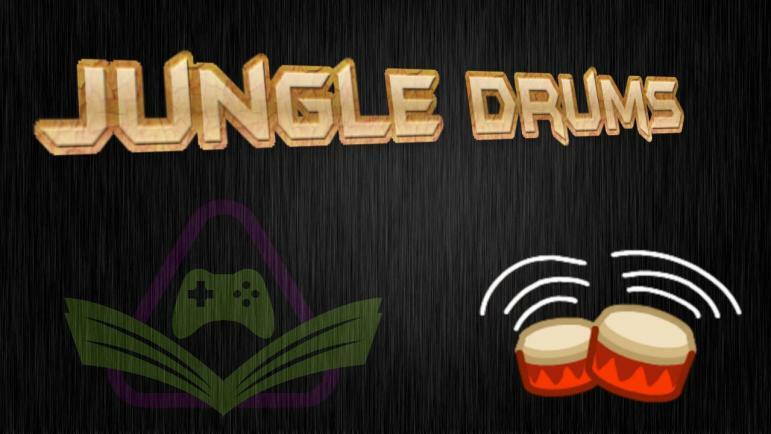 Your JungleDrums host, AcuteJungle66, delves into this week’s gaming and tech news! Xbox One X will support 1440p, Super Mario Odyssey is awesome, Razer Phone is available to pre-order, and more! The Xbox One X is being marketed heavily as a 4K-focused machine, but it turns out that’s not the only way to get greater resolution than 1080p. The One X will eventually have native support for 1440p (2560 x 1440) monitors, as confirmed by Microsoft’s Kevin Gammill on Twitter. Gammill later clarified that 1440p support won’t be ready immediately but is “coming soon.” 1440p is a popular resolution for high-end gaming monitors, particularly among players who like to prioritize framerate. While it’s unlikely that many developers will specifically target 1440p displays on the Xbox One X, the addition of system-wide 1440p output at least means that you’ll be able to make the most of the native resolution. Reviews for Super Mario Odyssey went live last week, and the game is ticking off an absurd number of perfect scores. Overall, Super Mario Odyssey’s Metascore stands at 97, a lofty score that only five games have ever bested. Super Mario Odyssey is a sandbox 3D platformer in the vein of Super Mraio Galaxy, Super Mario Sunshine and Super Mario 64, with the added twist that Mario can now possess enemies and friends alike by hurling his sentient hat onto their heads. A couple of weeks ago we reported that Razer is getting into the smartphone business. As you might expect from the maker of high-powered gaming laptops, this new phone has outrageous specs and is geared for video games. Indeed, judging from its specs, the Razer Phone, which the company announced Wednesday, could handily beat Apple’s iPhone X, Google’s Pixel 2, Samsung’s Galaxy devices, and other top smartphones, when it comes to performance. But the Razer Phone has another thing going for it that could even tempt non-gamers — its $700 price. That’s a lot cheaper than many other top phones. Yes, 4K60 Pro can capture higher refresh rates and resolutions that were previously not possible. There are some limitations and due to differences in setups and equipment, we cannot guarantee that it will work. Previous articleSix Months of Scholarly Gamers!